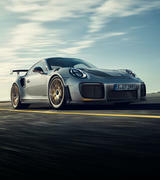 Unveiled at the gala lunch at Sam Remo's Silverwater resort on the eve of the Carrera Cup's annual Pro-Am round, the new 911 GT3 Caup Car will be exclusively raced in the 2018, 2019 and 2020 Porsche Carrera Cup Australia sessions. 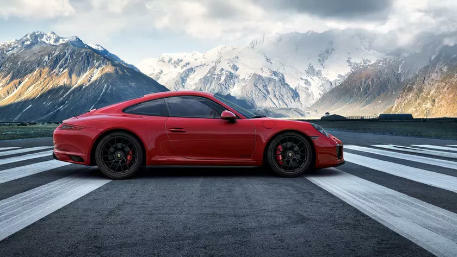 The new six-cylinder naturally aspirated boxer unit now has a capacity of 4.0 liters and an increased output of 357kW (485 hp). 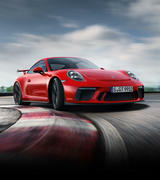 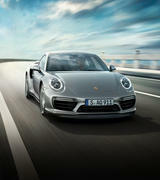 The new 911 has lapped the Nurburgring in 7 minutes, 24 seconds. 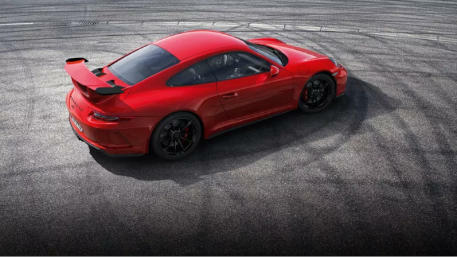 That's a full second quicker than the previous generations 911 GT3. 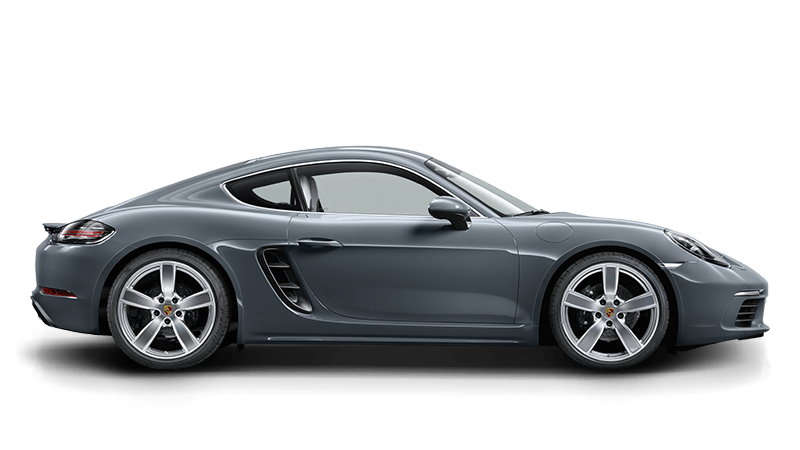 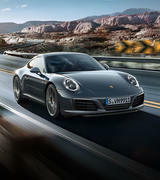 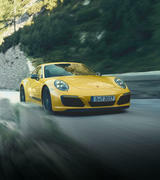 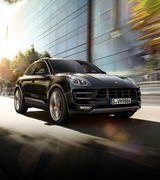 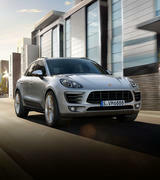 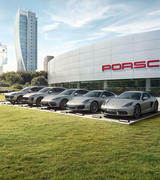 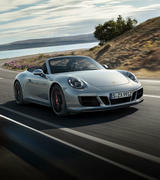 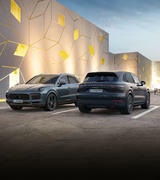 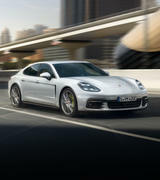 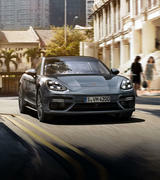 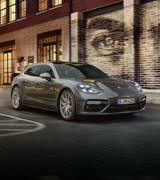 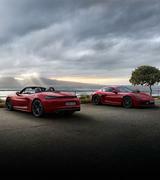 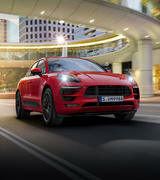 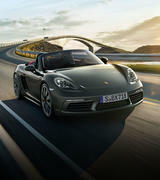 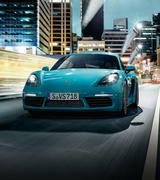 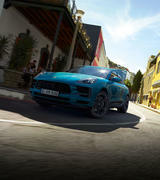 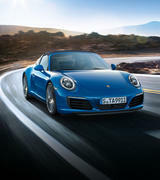 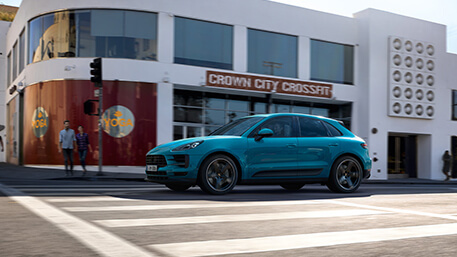 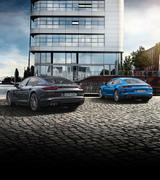 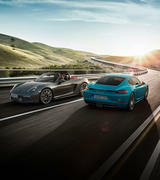 To find out ore about the 911 GTS range call Porsche Centre Gold Coast on (07) 555 7911 and speak to our consultants.